Waking up to a colony of ants taking over is hardly the way you want to start the day, and the same can be said for any pest infestation. Even if there’s just a really large spider hanging out in your kitchen, chances are, you don’t want it there. Most of us have no problems with insects, as long as they’re outside and not something we see. But when bugs are inside our homes, it’s a little too close for comfort. There are many ways to manage pest infestations, and one of the best ways is to make sure as little damage is done as possible. As mentioned in a previous blog, we know that pesticides are not the ideal choice for pest control, though sometimes they still need to be used. The goal of Integrated Pest Management, however, is to stop the problem before it even begins. When we take an eco-friendly approach to pest control, we’re taking an approach that helps us all. 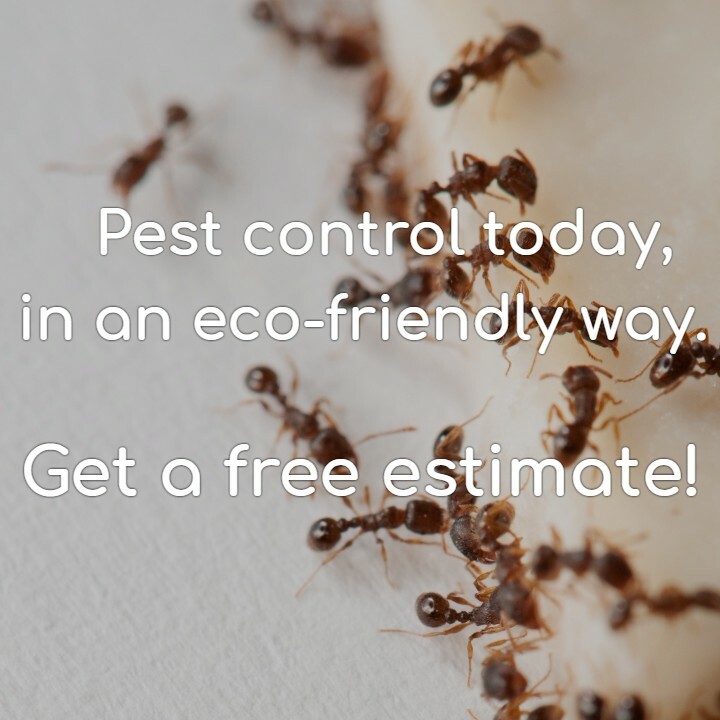 Read on to learn some ways to manage pests that show up in your home, and call Colorado Pest Management for environmentally sound pest control you can trust! Making sure your house or apartment is properly sealed is one of the best ways to prevent pest infestations in an eco-friendly way. Caulk or block entryways, and check for any points of potential entry. This is a preventative measure that serves as an eco-friendly method of eliminating the risk of household pests or infestation. Call Colorado Pest Management if you encounter any breaks in infrastructure that seem like they could pose a problem, and we will work with you! The other main eco-friendly thing you can do is to manage food and cooking ingredients appropriately. Put things away sooner rather than later, wipe down counters of crumbs or any kind of residue, and make sure foods are properly sealed. Even just taking the garbage out in a timely manner can make a huge difference. Eradicating any enticing foods for pests is such a simple, yet eco-friendly thing you can do. Sometimes our immediate thought is to squash the invading bug with everything that we’ve got, but it’s important to take a step back and think about the big picture. There are so many common household insects that are actually really beneficial to the ecosystem, which means being friendly towards them is actually being eco-friendly as well. 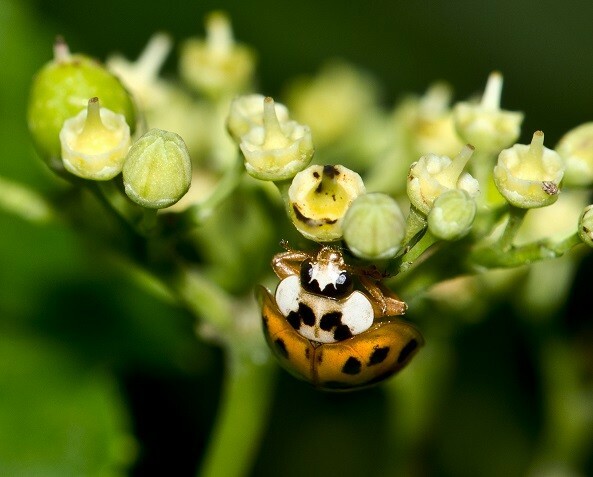 As one example, ladybugs can eat up to 5,000 insects in their lifetime. Bumblebees are another clear case where you want to make sure they are safely released back into the wild, as their population has been threatened in recent years. In the event of there being one insect, as long as you have established that it’s not anything poisonous (which is pretty unlikely in the case of Colorado household pests), one of the easiest and eco-friendly things you can do is to catch and release it. Especially in the event of critters like spiders or the aforementioned bumblebees or ladybugs, these insects are productive members of the food chain that do more help than harm. The key pieces of information to take note of are timing and type of insect. A spider in your house one day followed by an earwig a day later is not all that uncommon, especially at this warmer time of year. With many apartments in the Denver area lacking air conditioning, it’s pretty typical to keep windows or doors open more, providing easier access to your home for common household pests. 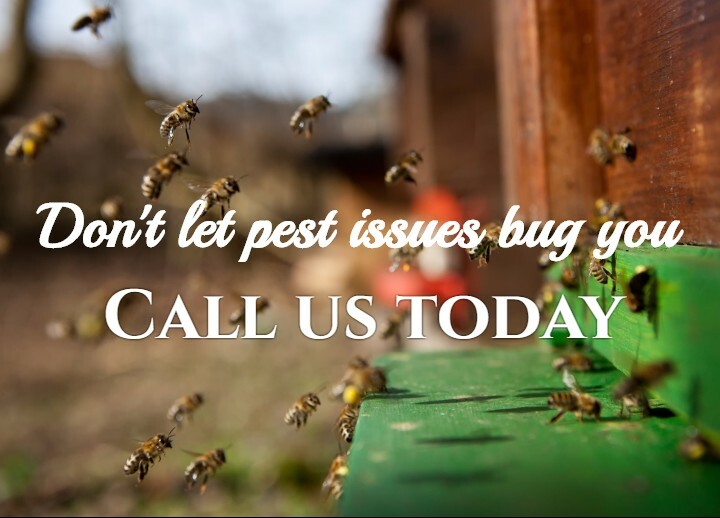 However, if you’ve noticed a few of the same insect, or notice that insects are popping up kind of regularly despite your best preventative efforts, it may be time to call the experts at Colorado Pest Management. Any type of pattern behavior is indicative of a potentially larger problem, and our team can figure out what’s going on. When you have an infestation, you will know. It might seem like it came out of nowhere, but regardless, it’s time to call a professional pest control service. Experts will be able to get to the root of the problem, with the hope of being able to prevent it from happening again. From using prevention techniques that are eco-friendly in nature, it’s pretty unlikely that a pest infestation will take place. In the event that you’ve done everything right and there’s still a problem, the issue likely stemmed from sources outside of your control, making it much more ideal to work with professionals like Colorado Pest Management. Birds can get stuck in chimneys, bats can make their way into attics, any of these things can happen in a household, and all are pretty common occurrences. One of the best things you can do in this situation is to call professional pest control services. The last thing you want is for an animal or a human to get injured, and the pests in these scenarios are usually just as freaked out as you might be. There are so many eco-friendly approaches you can take to preventing and managing household pests. At Colorado Pest Management, we are proud to implement services that are eco-friendly and integrative, to help both animal and humans alike. Contact us today!